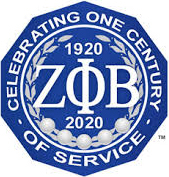 Zeta Phi Beta Sorority, Inc. Omega Mu Zeta Chapter is a chapter on the move. Omega Mu Zeta Chapter is part of a prestigious sorority that began in 1920 with the ideals of Finer Wormanhood, Sisterhood , Scholarship and Service. 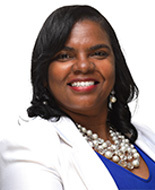 Our Graduate Chapter consists of 40+ successful women who are constantly striving to be the best at what they are and what they do for their families, friends and communities. Our mission is to be a pillar of strength, empowerment and encouragement for women of all ages and for our communities and we are constantly seeking talented women with similar values to join our quest for excellence and service. If you wish to learn more about our awesome sorority, our chapter and membership eligibility requirements, please email omegamuzetafirstvp@gmail.com and we will share further information.